Prime Industrial Property with many opportunities available with direct access on Solomons Island Road MD 2/4. 2,400 sf retail/warehouse, 1,924 sf residence/workshop, 7,349 sf warehouse w/outbuildings and security gate. 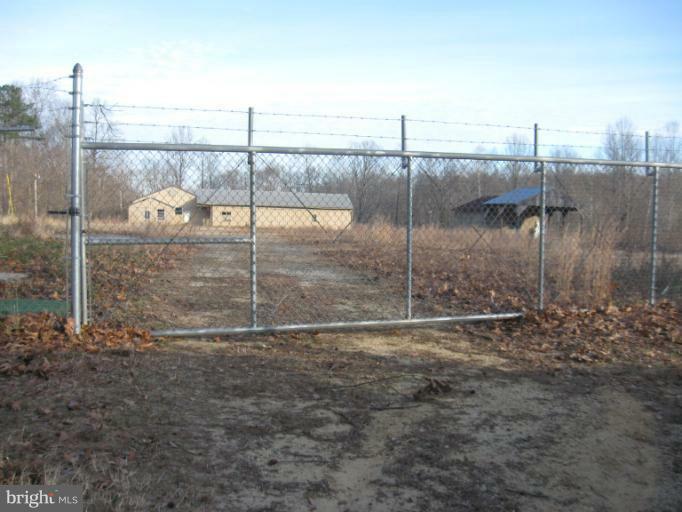 In total 11+/- acres offered with this property. Priced to sell! Price includes 4 parcels 1650, 1670, 1678, and 1680 Solomons Island Road.